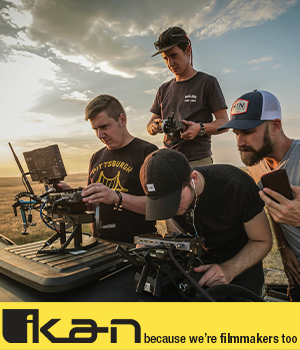 Digital photography’s primary advantage over traditional film photography is that the pictures you take are digitally stored on a memory card instead of film, which must be developed and then printed to see what you shot. Choosing the right memory card for your DSLR camera, therefore, is very important, especially when you consider that memory card prices range from $4.00 to $700.00. This PhotographyTalk.com article and Part 2 and Part 3 will present what you need to know about today’s memory cards and help you make a better choice. Part 1 focuses on the three types of Security Digital memory cards. You’re likely to find a Secure Digital (SD) memory card in most DSLR and point-and-shoot cameras. In fact, it is also installed in many cell phones, PDA devices and video cameras, while SD drives are being used in more computers and TVs. SD memory cards come in three sizes. The SD card is similar in size to a postage stamp. The Mini SD card is even smaller. The Micro SD card is the smallest, so they can be used in cell phones and other small digital hardware. Although SD memory cards can store as much as 2GB of digital photos, and are low-priced, the Secure Digital High Capacity (SDHC) memory card and Secure Digital Extended Capacity (SDXC) memory card, presented below, are more cost-effective choices. For example, a 4GB SDHC card will cost approximately twice as much as a 2GB SD card, but the SDHC card transfers and writes data considerably faster. That makes the SCHC card a better buy and a better choice if you have a newer DSLR camera, with higher resolution and video capabilities. Not only are SDHC memory cards faster, but also you can purchase one with as much as 32GB of storage. That may seem like much more memory than you’ll ever need, but it’s better to have it, instead of being caught short. The prices, which are still low, are worth it: a 8GB SDHC card is approximately $20.00, while a good price for a 16GB SDHC is $36.00. Now, you can shoot more video (if your DSLR has that feature) and download your pictures less often. 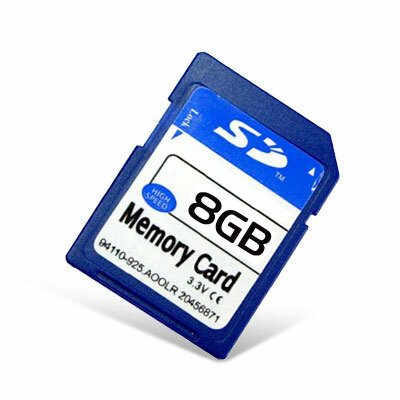 As of the writing of this article, the SDXC is the most advanced memory card technology. Capacity takes a huge leap from the maximum of 32GB for a SDHC card to 2TB (terabytes) for SDXC cards. The newest DSLR cameras are expected to use SDXC cards; however, since SDXC cards represent the newest technology, they are initially costly. If you purchase a DSLR camera with that feature now or in the future, then a more cost-effective strategy is to purchase a high-end SDHC card and use it until the price of a SDXC card moderates, as it will surely do. Another important specification of SD, SDHC and SDXC memory cards that will affect your digital photography is their transfer-rate class. SD and SDHC cards come in three classes: Class 2 SD cards transfer data at 2MB/second, class 4 at 4MB/second and class 6 at 6MB/second. In comparison, the advanced technology of the SDXC memory cards is able to transfer data at 109MB/second, with 300MB/second being developed for the future. Final word: Once you’ve read this three-part series of PhotographyTalk.com articles, you’ll have the knowledge to review the manufacturers’ specifications of their cards, and make a good choice for your DSLR camera. You want to know those specs because you may have a digital camera with older technology that can’t match the speed of the transfer rate of any particular memory card. Make sure you can use all the speed you purchase.